For sure Twins are expensiver....too bad I have none. Yes, in this colour 642 are rare. I searched very often the web to find one in this colour sheme. I fitted a longer bar on her. If I can't have a 642, I still have these (my most recent anyway) Solos to mess with. A nice 125, with a crappy paintjob. My understanding is the 125 was renamed or rereleased as the Rex. There's not a lot of information on the 2 as separate models and Solo clearly kept changing details on the saw without over marketing a new model it seems. 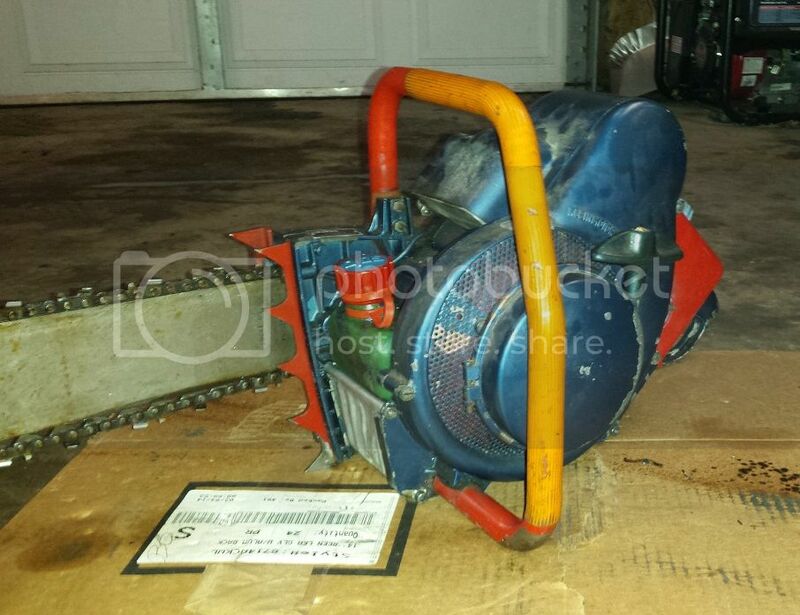 Sort of contrary to McCulloch and Homelite releasing a zillion nearly identical model saws. I have 2 125s that are clearly different. If course, maybe my first 125 is really a Rex with the wrong recoil cover. I don't know. Not sure about this one yet. The handle says 655 or 660 but a cursory check of the bore and stroke says 650. 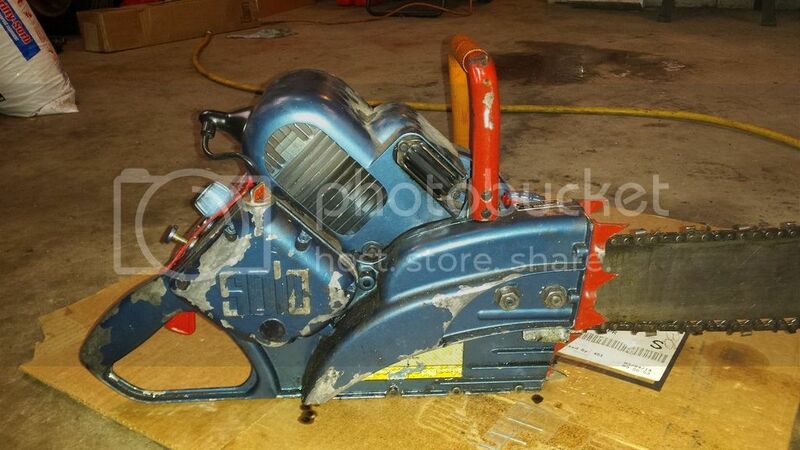 Nonetheless, my junk 620 donated all its AV mounts to fix this one up and I've never seen a full wrap on these saws. leeha, fossil, Modifiedmark and 1 other person like this. The later Rex were named 125. Because Solo has made a complete new Series. Solo 50, 70 and 125. The 125 fell later out of the program and the 60135 came for her. The 70 was modified to 60126 and the 50 to 60130. But what the hell is that? Full wrap on this lovely 650??? Never seen, and I want one!!! You must not make the work to check the stroke. Straight standing spark plug is 620 or 650. 45 degree lying plug to the backhandle is 655 or 660. The smaller have 34mm stroke, the bigger 38mm. So you just must check the bore. I have all of the in collection. And the fronthandle lead to the back is not direct the big series. Late 650 and 620 have had them also! But what must my eyes see? The big dogs on your 650! These just belong to the bigger both. My best congratulations to your full wrap! Looking for a larger carb for 340 Solo based Homelite Existing one is an Tilly HU 63 which seems way to small. 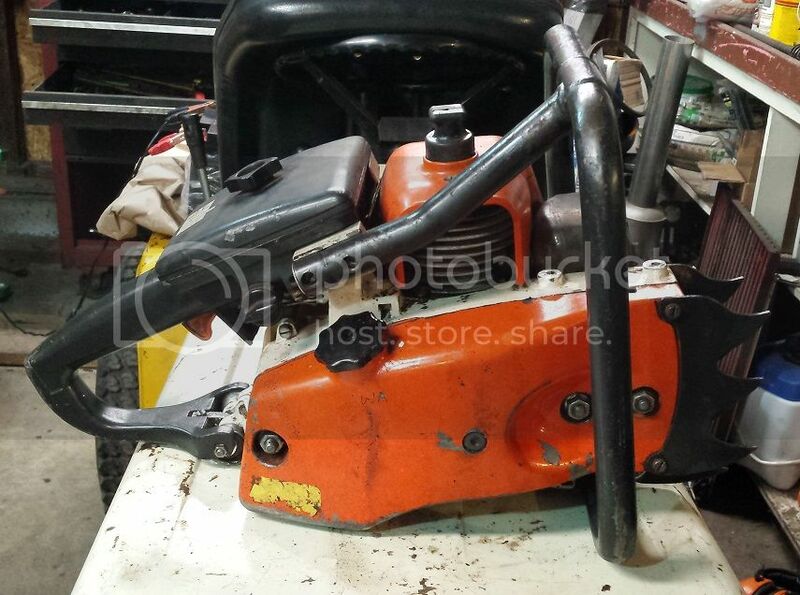 This carb has no choke like some Stihl saws. My original 'rough' measurements yielded 34.05mm stroke and 48mm bore. I doubt I'm off 4mm on either measurement. Straight up spark plug. Somebody wanted this 650 to play with the big boys. I'll trade you the full wrap 650 for your 642. Then we'll all be happy. Chris, your rough measurement was fine enough! 650VA. Oooh, this is no good trade. This 642 can not leave me, my heart is grown together to this saw. No chance for me to get this handle on another way? Why no love for the Solo Rex? I see complete ones for around $100 here in Europe. 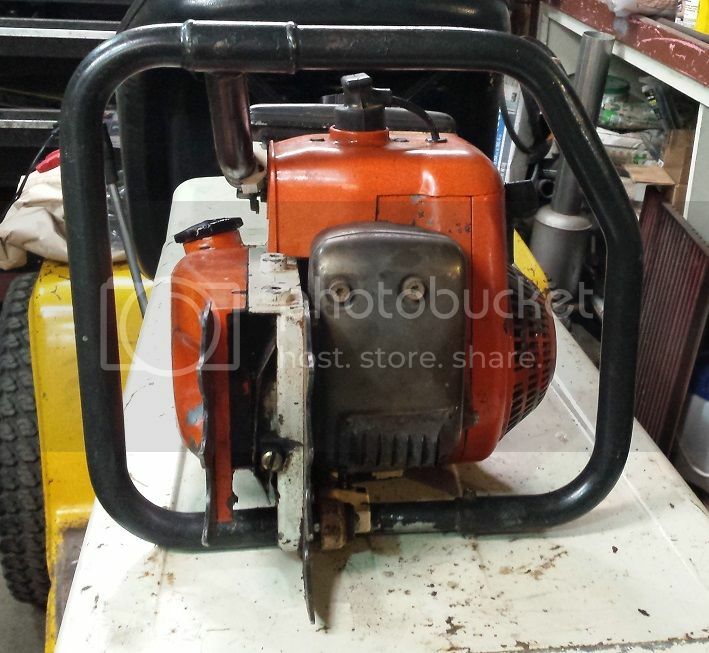 For a 125 cc saw from the late 50's and 1960's, that sure seems inexpensive. 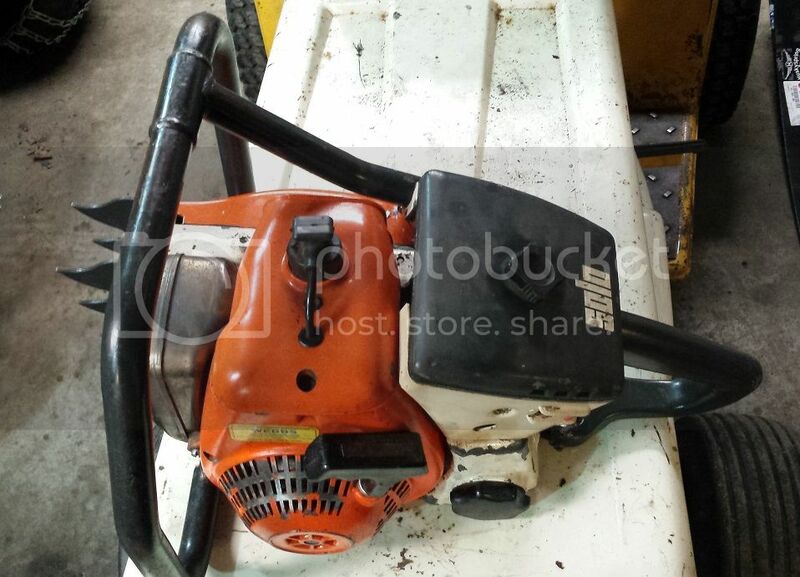 A comparable Stihl Contra (106 cc) will bring 3x that. bullet - bring an extra Rex back to the stated when you return and I'll make it worth your while. sawfun and bulletpruf like this. Ok. I'll see if I can pick up a few clean and complete ones. Picked this 680 up last week or so. Waiting on some crank seals for it. Piston was scored. Cylinder cleaned up nicely. Quad port saw if that's what you call it. sawfun and leeha like this. I finally got the 680 running well. Runs strong. Anyone know of a source for parts? I need a sprocket set up. Mine has a well worn spur with no dust cover for the oil pump. This is an old list, I have never used any of them for parts. Thanks Ray. I'll give them a try. 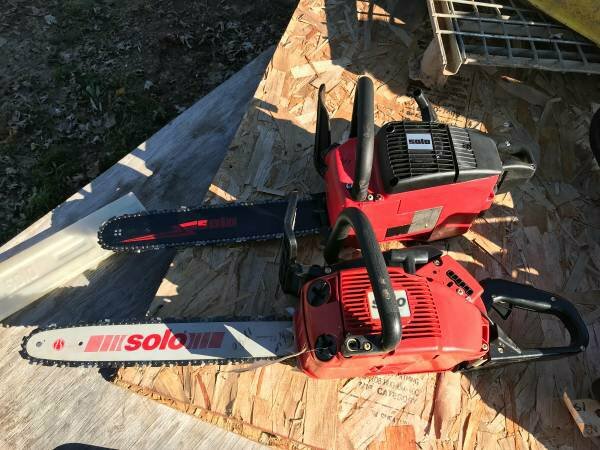 Hey all, I recently purchased a Solo 660VA with a 24” solid nose bar to use mainly for chainsaw milling but also for getting through bigger trees than my Stihl 50cc with 16” bar can do. Well, started to mill today and in 30 seconds realised that the bar and chain aren’t getting oil. The Solo has the oil tank and oil pump in the sprocket cover, will it pump if the saw is horizontal with the oil pump underneath? 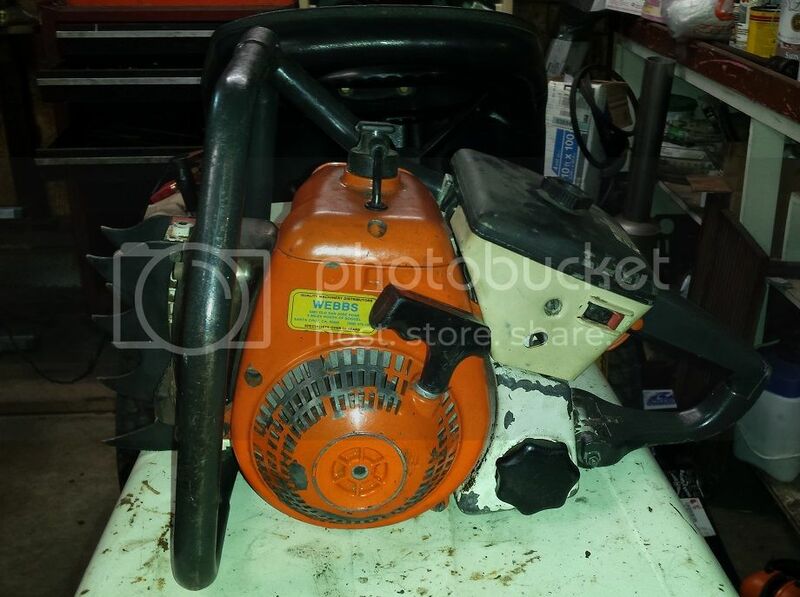 How do I check the oil pump off the saw? Any other advice on this great old saw is welcome. Found a solo 640 with an 16" bar, suppose to be brand new from a closed shop. Asking $175 for it? Would you buy it? 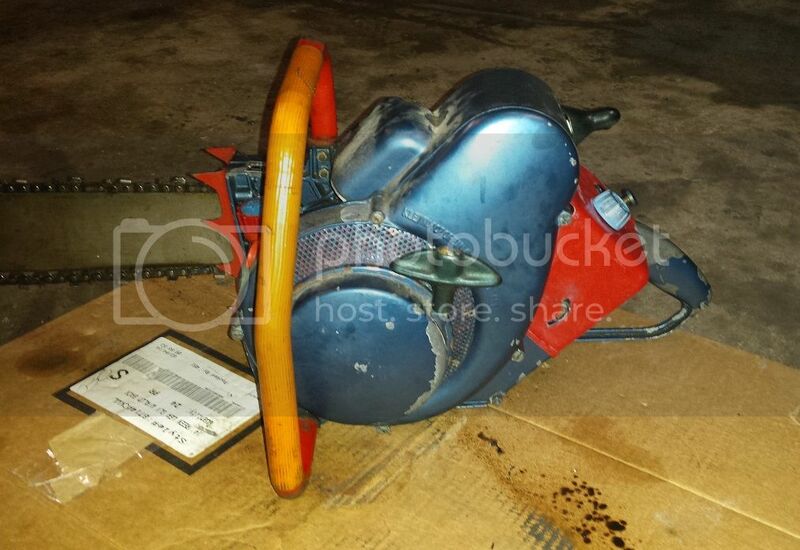 I am looking for a saw in the 40-45cc range. No solo saws on their website, do they still make them? Also has a 641 for $150 with a 14" bar. I have a couple of 54 part saw one has a spur and two have rim drive, any interest?